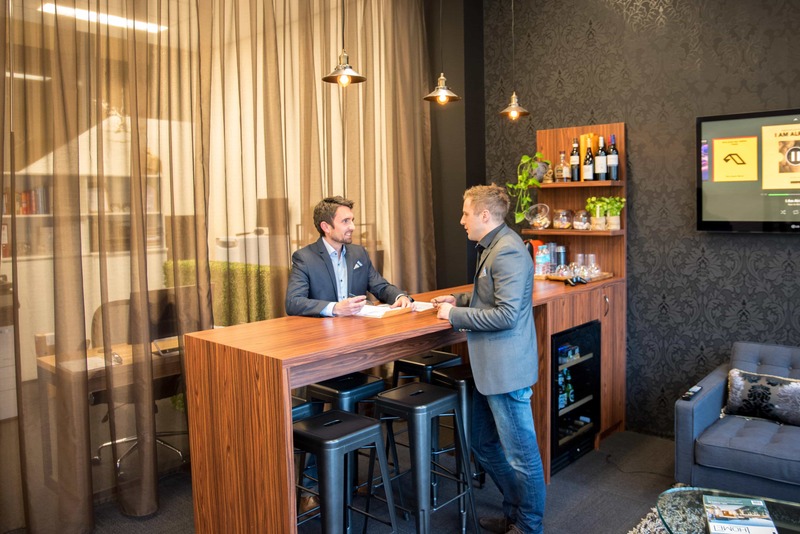 Perth Executive Properties specialise in corporate accommodation and executive Leasing and Sales in Perth and are leaders in executive property management. Founded by Tim Whall in 2012, we are a boutique family run business with a passion for Perth property, we provide outstanding personal service. Our office is centrally located in Adelaide Terrace, East Perth, in the up and coming Queens Riverside precinct, next to Frasers Suites. We focus predominately on ethical Sales & Executive property management aiming to achieve great rental yields for our clients. Offering beautifully unfurnished, fully furnished & self contained apartments, townhouses, and homes in desirable and convenient locations for short term accommodation, executive leasing, and corporate relocation. 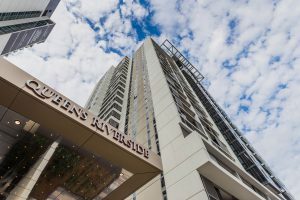 Most of our apartments are exceptionally located and all within walking distance to the Central business district, and other key landmarks such as the Swan river & Kings Park, making them ideal for the professional executive and those seeking quality accommodation. Most of our properties feature resort styled facilities such as swimming pools, spas, gyms and BBQ’s. With over 10 years in executive leasing experience, our clientele has included the likes of; Pfizer, FMG, BHP, Aker Solutions, Bilfinger Berger, Woodside, Rio tinto, WACA, Westpac, AMT- Sybex, CBH Group, Sirva Relocation, BT Financial and many more. Luxury apartments and homes for lease. Luxury apartments and homes for sale.